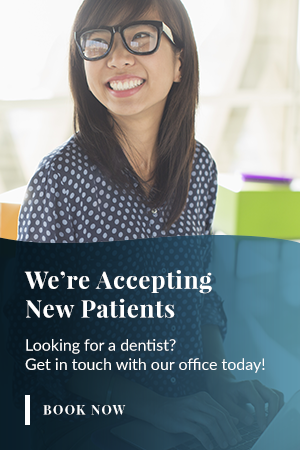 Our family dentist, Dr. Rizk, is thrilled to provide a full range of services for patients and families, and looks forward to helping you achieve a healthy smile. Here to help you achieve healthy smiles! Dr. Elie Rizk graduated from the University of Windsor where he completed his undergraduate degree. He then moved to Sydney, Australia for four years to complete his Doctor of Dental Medicine degree at the University of Sydney. Dr. Rizk is committed to his patients and helping them to meet all of their oral health goals. He is a proud member of the Madison Dental family and looks forward to meeting you! Dr. Rizk would be happy to meet you and your family. Book an Appointment at our location in Windsor today!